Taijiquan, most commonly known in the United States as Tai Chi or T’ai Chi Ch’uan, is one of the most ancient forms of Chinese martial arts. 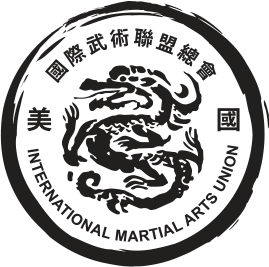 It is known as “the grand ultimate” and is possibly the most widely practiced martial art in the world. T’ai Chi is a term for the Chinese philosophy of yin and yang. It is an internal style with emphasis on correct alignment, the flow of internal energy and attention paid to every aspect of movement. In ancient times, Chinese culture and traditional medicine were considerably more sophisticated than those practiced in many other parts of the world. In fact, many of the theories and practices used in China 2000 to 3000 years ago have been found to be entirely consistent with modern medical practices. For instance, in the Han Dynasty (25-220 AD) the renowned doctor Hua Tuo wrote, “The human body requires constant exercise,” and also that “regular exercise aids digestion, stimulates circulation and helps the body to resist diseases.” This is almost the same advice that any modern doctor would give. The ancient Chinese discipline of T’ai Chi is known for promoting a sense of overall well-being and “alert relaxation.” Recent research adds to the evidence that this virtually no-impact exercise has genuine health and fitness benefits. In one study, volunteers ages 58 to 70 who practiced T’ai Chi roughly five days a week showed a 15 to 20 percent improvement in aerobic capacity and knee strength after one year. In a second study, older volunteers with elevated blood pressure who did T’ai Chi for 12 weeks lowered their systolic blood pressure (the upper number) by 7 mm Hg – nearly as much as those who did a moderately intense aerobic-exercise program of walking and low-impact aerobics. 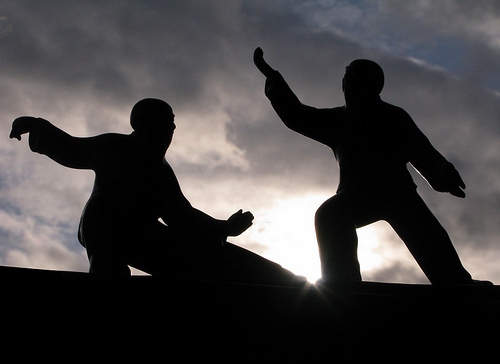 Tai chi, ba gua, and xin yi are the three most famous Chinese internal martial arts. However, this doesn’t mean they are the only internal styles. 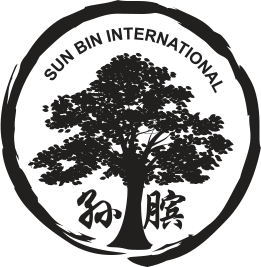 In the Monk Wise tai chi system, you will take the time to learn internal martial styles including tai chi, ba gua, and xin yi, as well as other internal styles. In Monk Wise, we don’t want students to study only one style or one form. 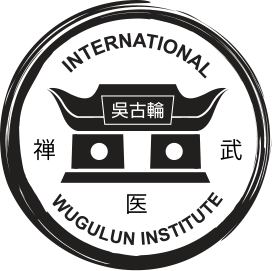 We want the students to have more diversity in the Chinese internal style. So why are internal styles is so important that we want to have a different curriculum? The tai chi classes at Monk Wise are designed for all the different age groups. As long as you are interested in internal style and want to improve, we are here to help you get better and healthier. 1. Increase the nervous system’s sensitivity. When you practice tai chi or internal style, one of the first steps is you need to let your mind calm down. Let the cerebral cortex rest and really let the body and mind have a break. 2. Smooth the meridians, blood vessels, lymphatic and circulatory system. When you practice tai chi it is just like aerobic exercise but even better. It makes the blood run faster, increasing the supply of oxygen, but also promotes the metabolism of the lymphatic system, and strengthens the individual's resistance. 3. Improved flexibility, muscular strength and endurance. Tai chi and some of the other internal styles use slow and circular movements, and at the same time have squatting in a lot of the movements. 4. Improve heart and lung function. Focus on abdominal breathing, so it can increase the capacity of the chest. 5. Treatment of chronic digestive tract diseases when you practice tai chi because the joints, muscles, or bones, pull on each other. Twisting and tangling, extrusion and relaxation, internal organs because of abdominal breathing arising from a self massage effect. It also increases the magnitude of the diaphragm’s up and down movements of the intestinal motility stimulating positive effect. It also can increase and improve the digestive function. Remember when you come to Monk Wise to practice tai chi, this is not just something for the older people to practice. It is an art that is designed for self defense and fighting that also has great health with it.